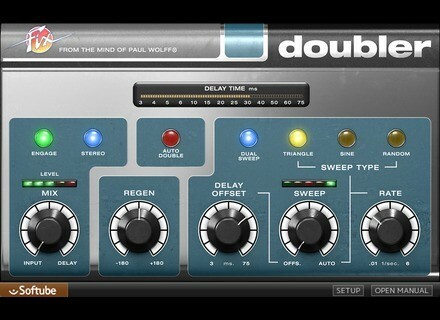 Fix Doubler, Other Effect Plug-in from Softube in the Fix series. Recently presented at the AES, Softube's Fix Flanger and Doubler are now officially available. 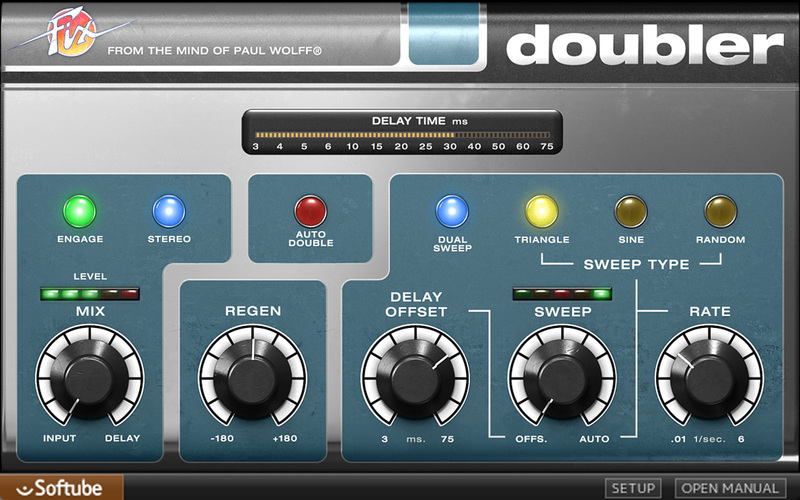 Designed in collaboration with Paul Wolff, Fix Flanger and Fix Doubler are available in a bundle at an introductory price of $110 through authorized Softube dealers until November 27 (note that for some reason -whatever it may be-, Softube's website currently displays $117). After that date, the price should be $149. These plugins are not available separately. A free and fully functional 20 day demo license is available. More details at Softube's website. 30% off at Synchro Arts Synchro Arts is currently offering a 30% discount across their VocALign, Revoice Pro and Titan ranges of audio processing software. MeldaProduction's special sales of the week This week again, MeldaProduction renews the list of 5 plugins available at 50% off until Sunday. Sound Magic updates Mega Steinway Sound Magic has updated Mega Steinway to Version 1.1 and adds 150th Anniversary Limited Edition to its piano collection.